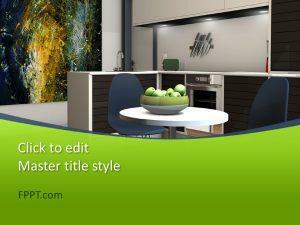 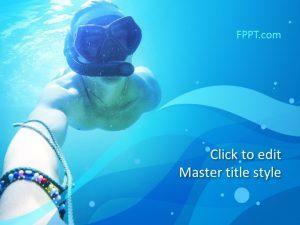 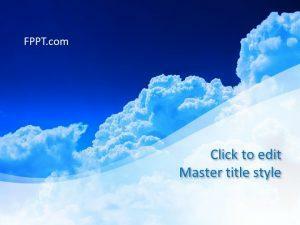 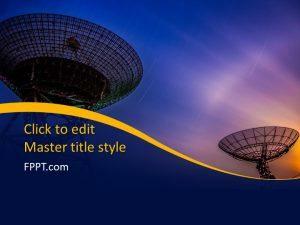 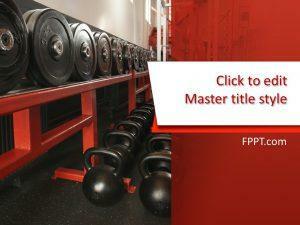 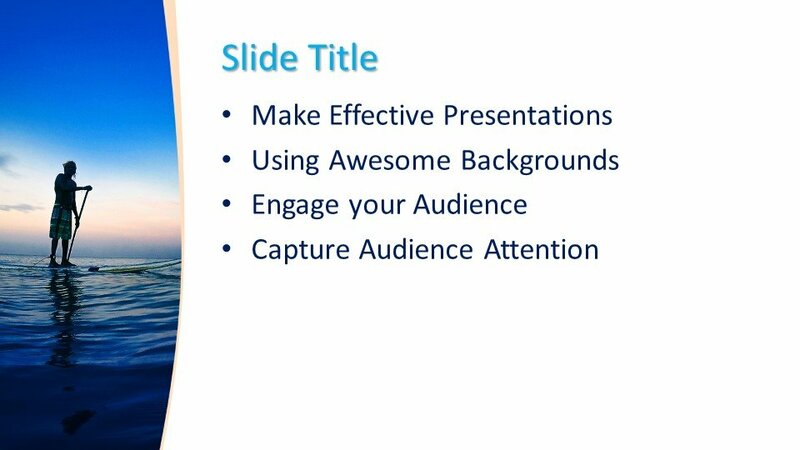 Free Calm Adventure PowerPoint Template is the latest design for presentations. 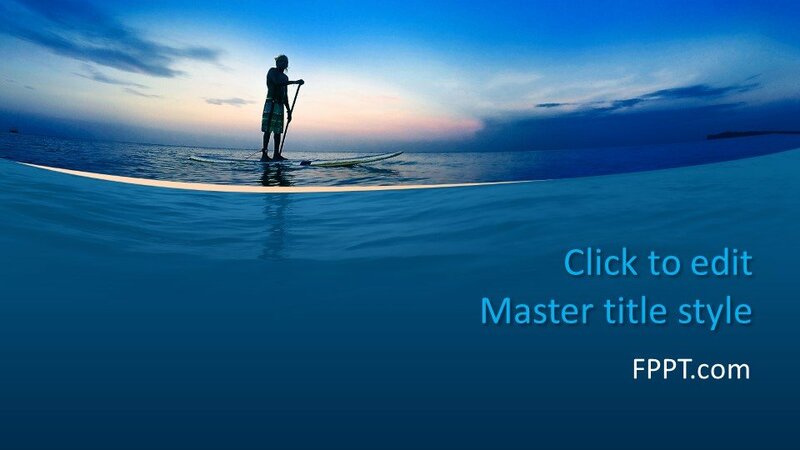 The image of a man standing in the water is pointing towards the adventure of fishing or sea hiking. 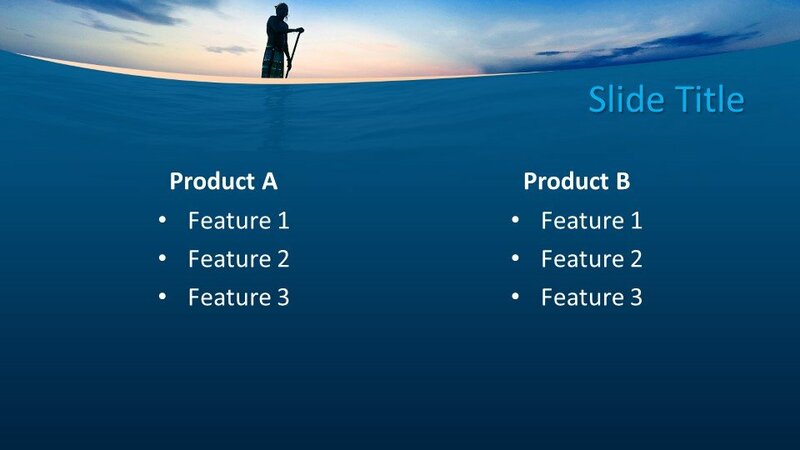 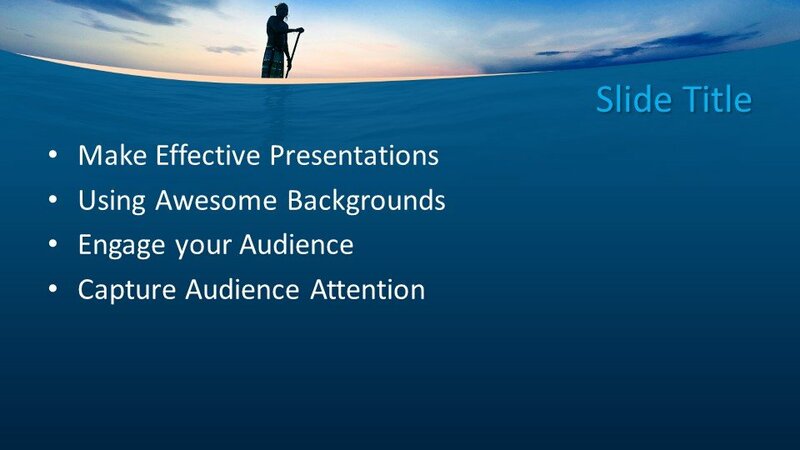 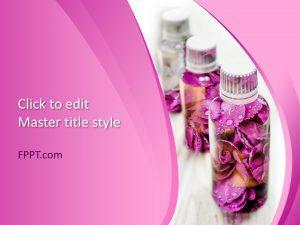 This kind of template is suitable for the general topic of the presentation or adventure of life-related topics. 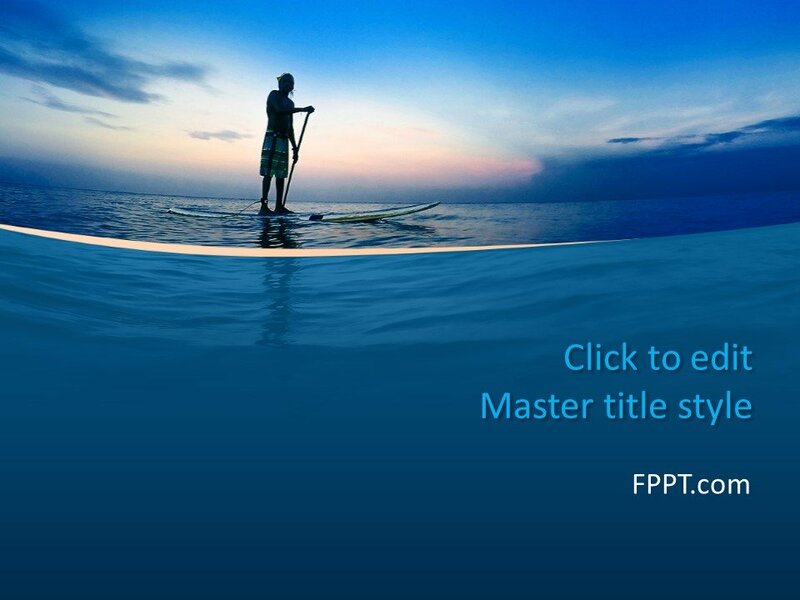 The dark and water background of the template is amazing and awesome for adventure topics.